JetSolar Fence is a solar pool heater that blends into the landscape instead of being mounted to the roof. JSF was designed to be installed into an existing fence or used to hide the equipment pad, anywhere there is sun exposure. The water vessel is made of high-grade marine stainless steel; there is a manifold that runs the length of the unit, and heating tubes are welded to the manifold, where they are covered with a glass evacuated tube. The direct pool water is pumped in the lower corner of the unit; the water then flows through each heat collection tube, and heated water flows back out. Both the inlet and outlet are located together for ease of plumbing. 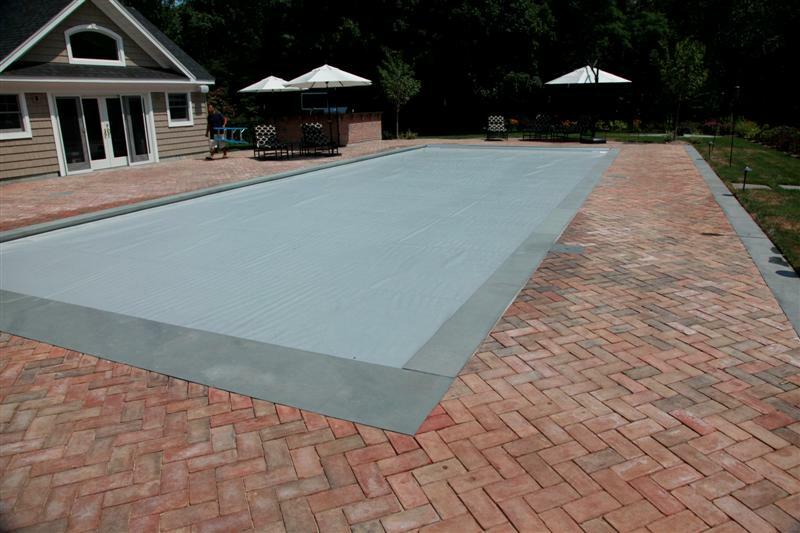 If you have a heated pool, installing an Automatic Pool Cover will save you money. Cool evening ambient air allows your heated pool water to drop in temperature, causing your pool heater to run longer as it brings the temperature back up again. 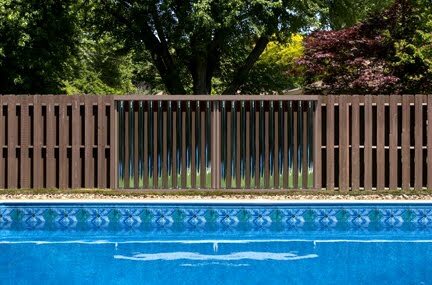 You can minimize this loss of heat with one of our automatic covers. Simply flip a switch, and your pool is covered.